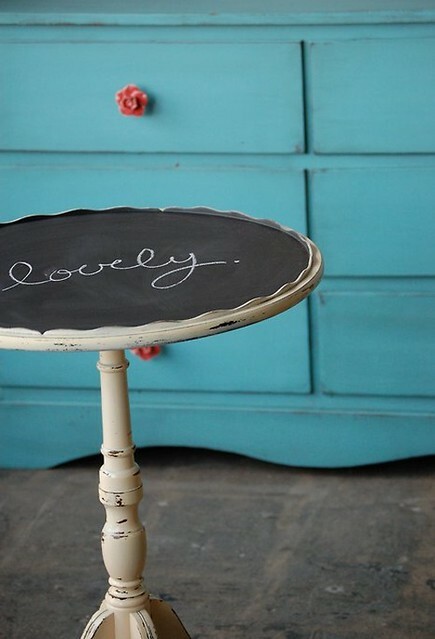 DIY projects are a great for both cost-cutting and creating something unique. 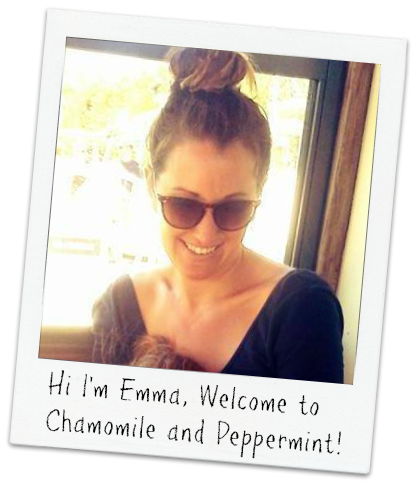 With the wealth of information online at our finger-tips, DIY projects are even ideal for novices. If you’re more visual, one of the fastest growing sections of videos on YouTube are DIY/how-to/tutorials. 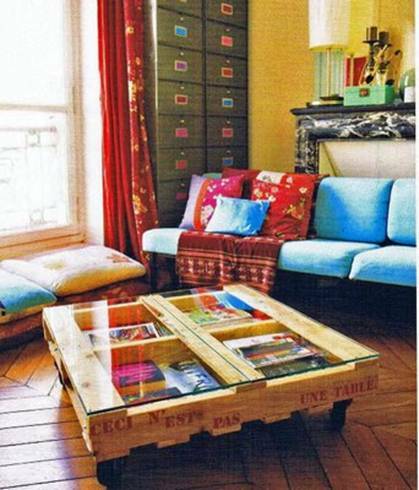 This first example is a great DIY starter project for creating a unique custom table by transforming a wooden pallet into a coffee table. There are many iterations of this project using paint and wheels on the bottom, but this is the first time I saw the table also doubling as a magazine rack, under the glass surface. The glass for the coffee table can be easily ordered online at a glass and mirror store website. Mason jars are a highly utilized DIY tool. Great for making DIY vases, table-settings, and light fixtures –they’re especially easy to custom-color with the use of food-coloring, water and modge podge. 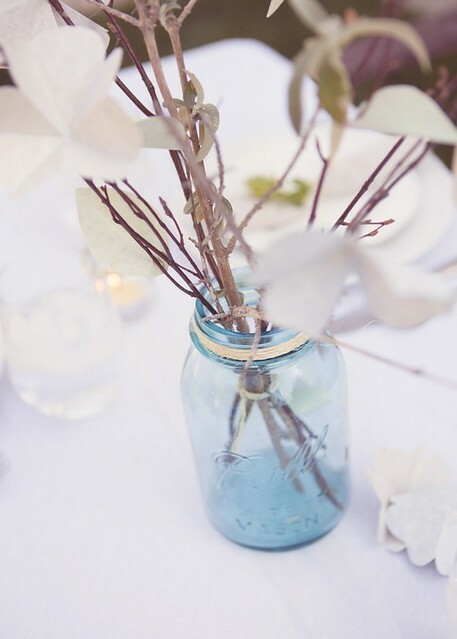 This example is a table setting made from a mason jar, dyed blue. 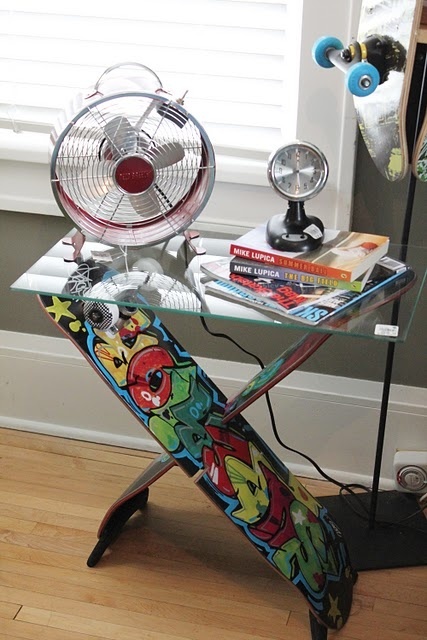 If you’re looking for a project to do with the kids, this is a great example of a DIY glass table top made from two skateboards – turned into a table stand with a rectangle glass table top. 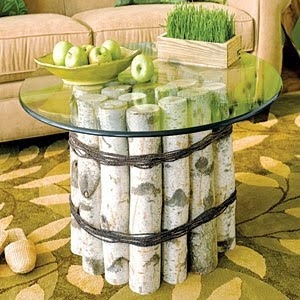 If you’re looking for more of a natural look to your living room and you want to “go green,” here’s a DIY wood glass table top. As mentioned earlier, glass table tops are easily custom-ordered online, and any dried-out wood will work for a base! Shahab Shokouhi is a glass design expert at www.dullesglassandmirror.com, an innovative manufacturer of glass table tops, glass shelves, and all other glass and mirror products. Follow Dulles Glass and Mirror on Pinterest or on YouTube to see how they’re changing the way glass products are manufactured, customized and delivered.